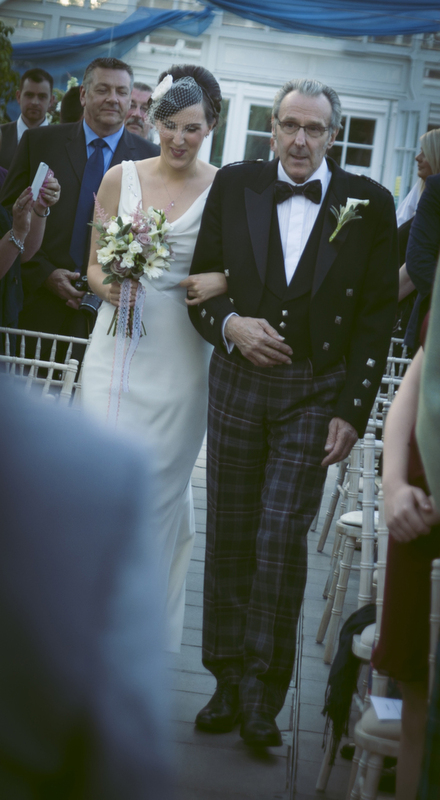 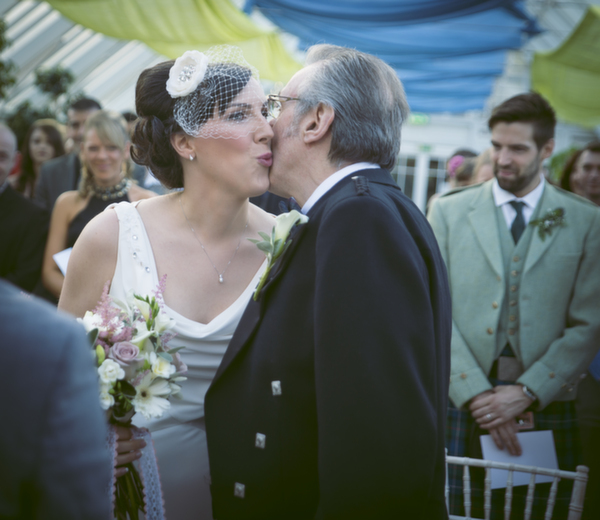 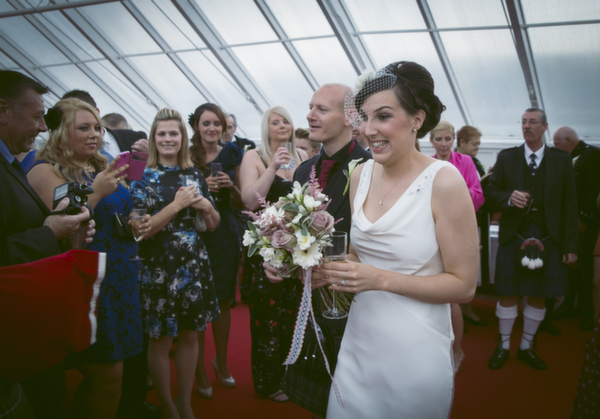 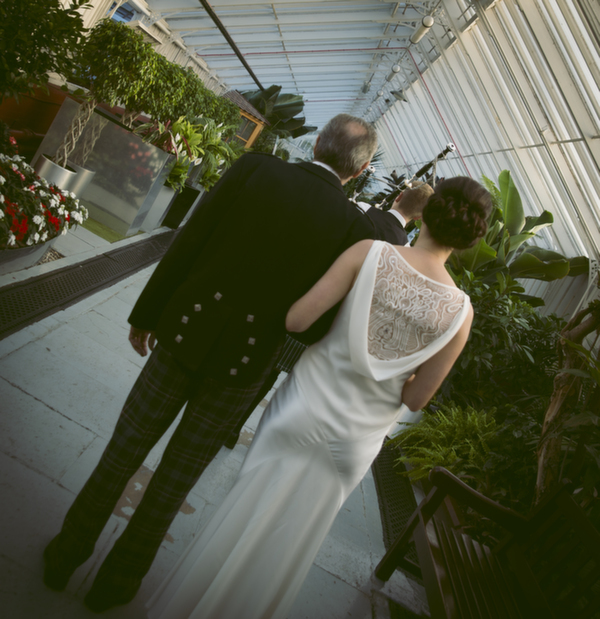 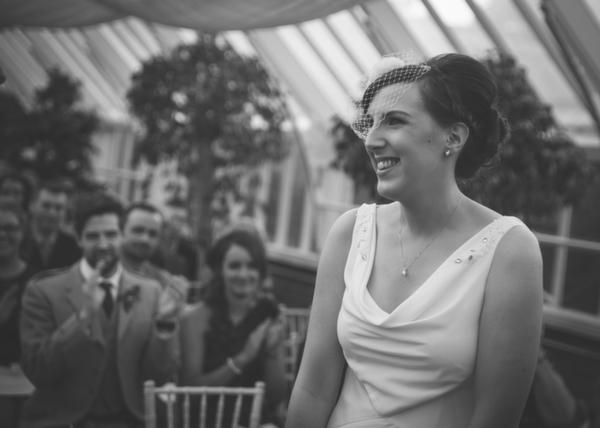 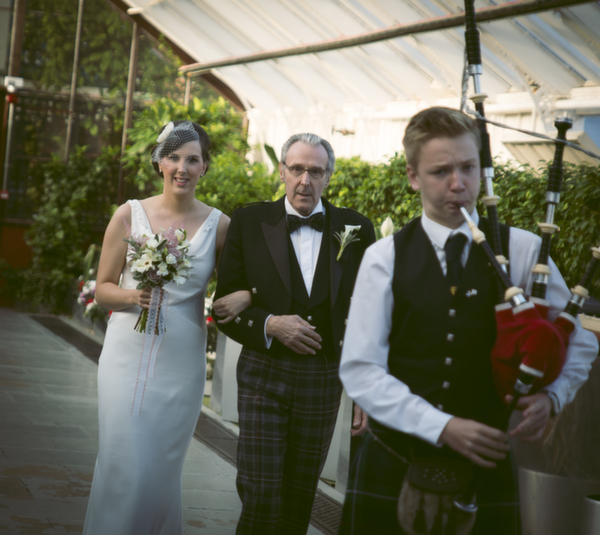 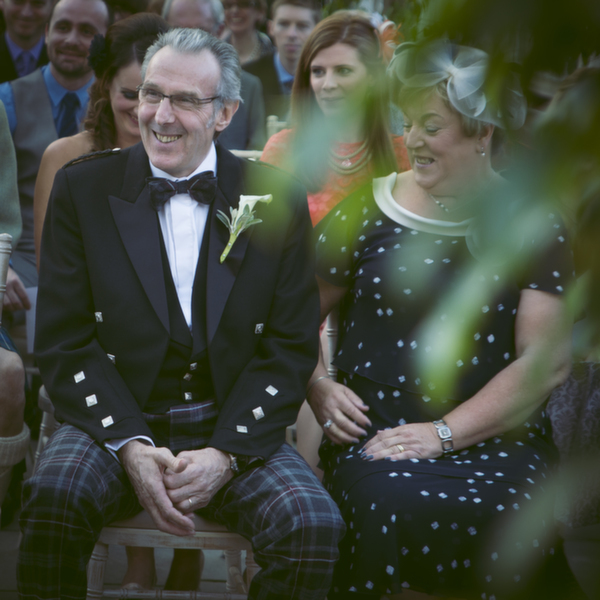 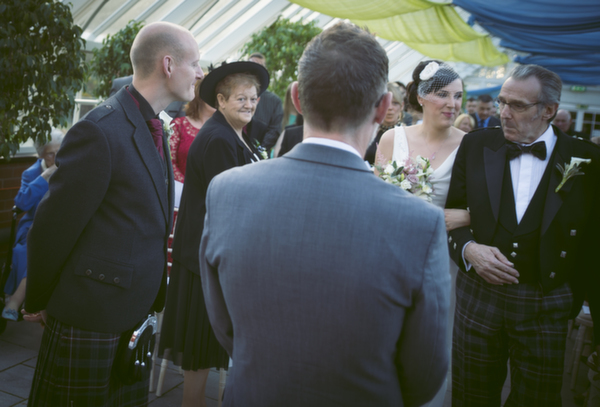 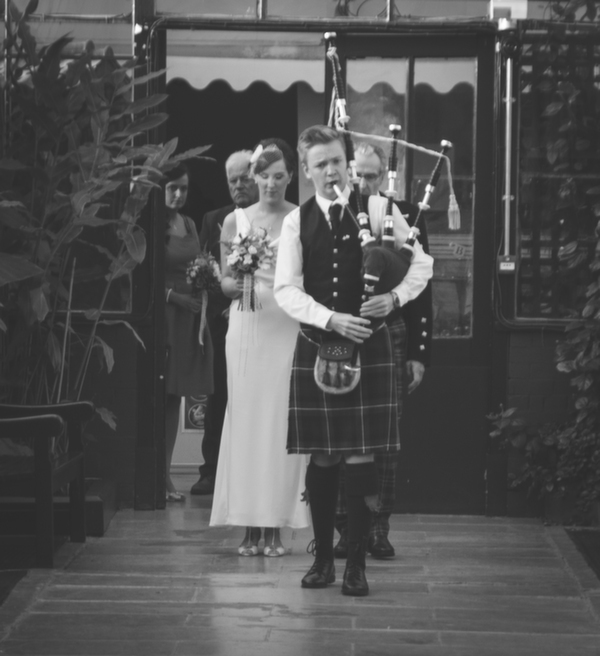 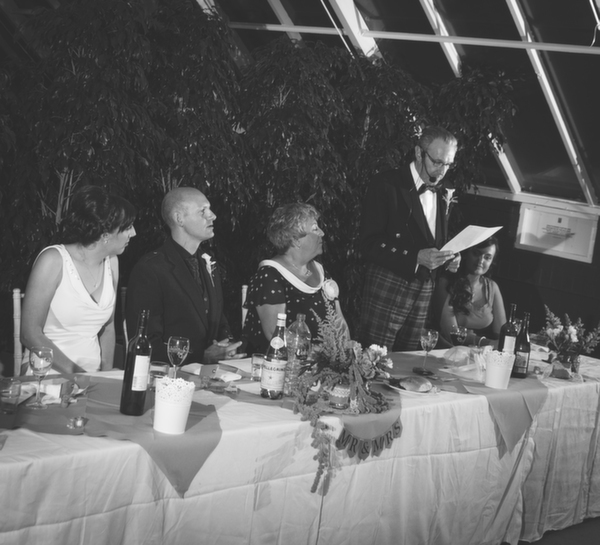 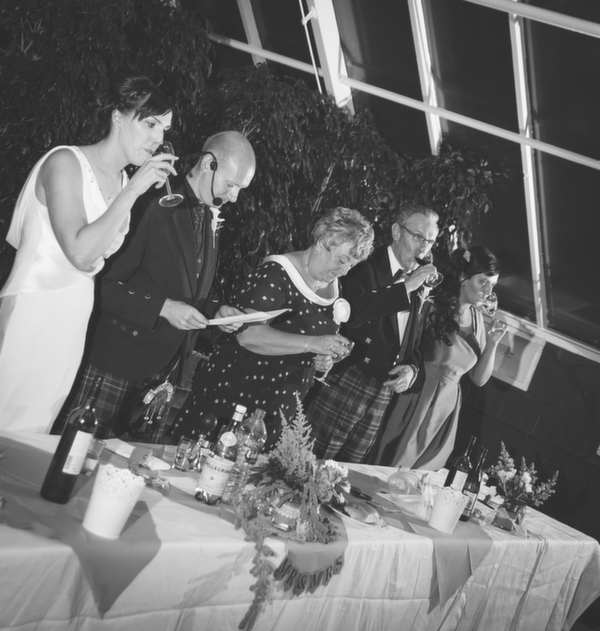 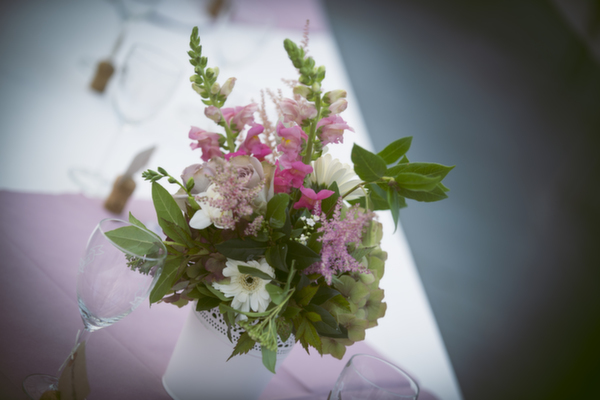 Today I am delighted to share this simple, elegant Glasgow Wedding at The Glasshouse where the focus was on family, fun, laughter. 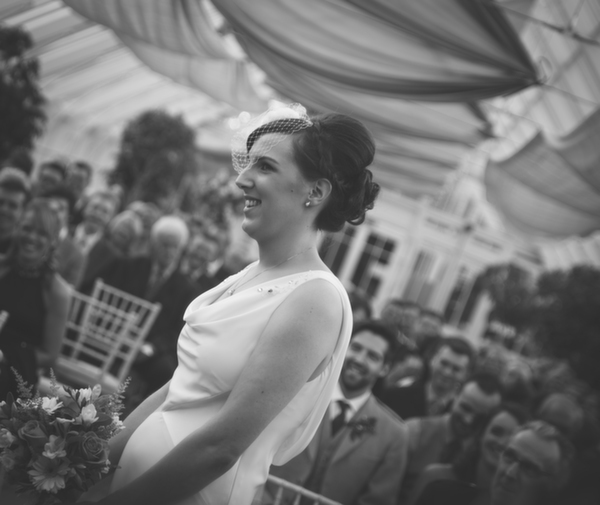 Images of the day were captured by Ross Walker of Number94 Photography. 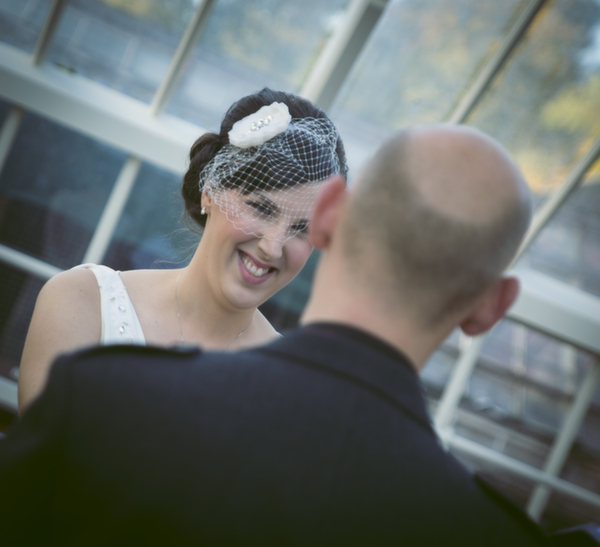 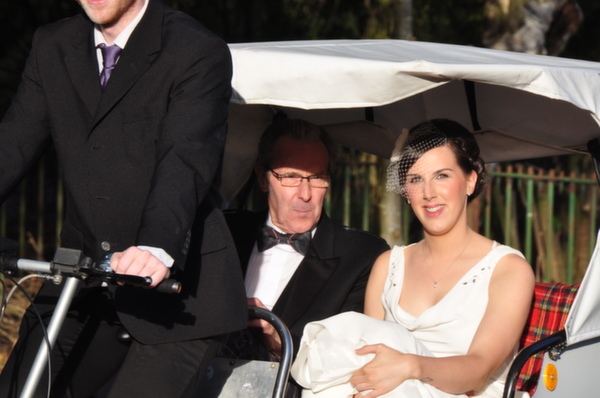 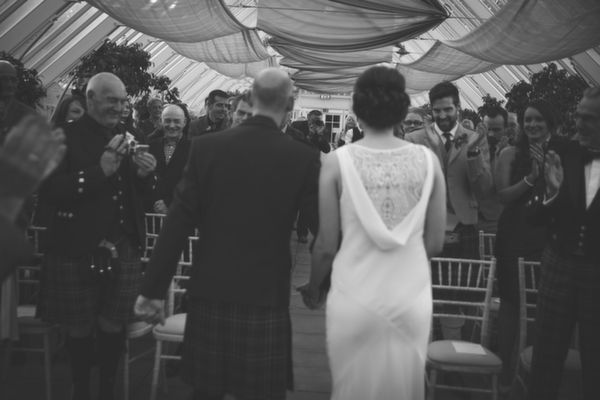 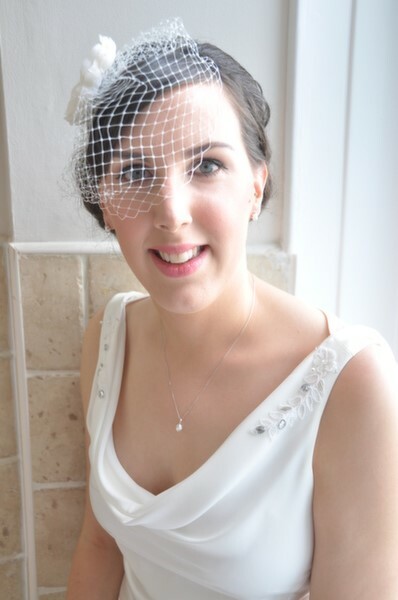 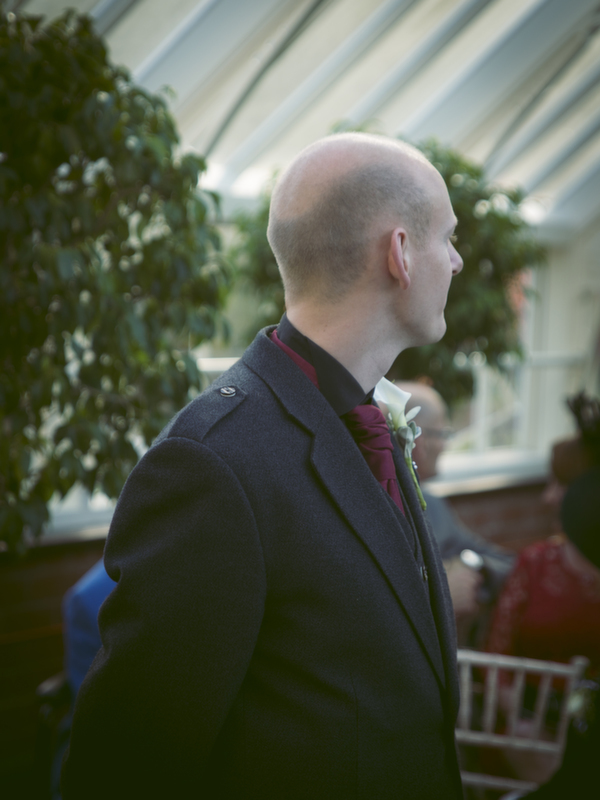 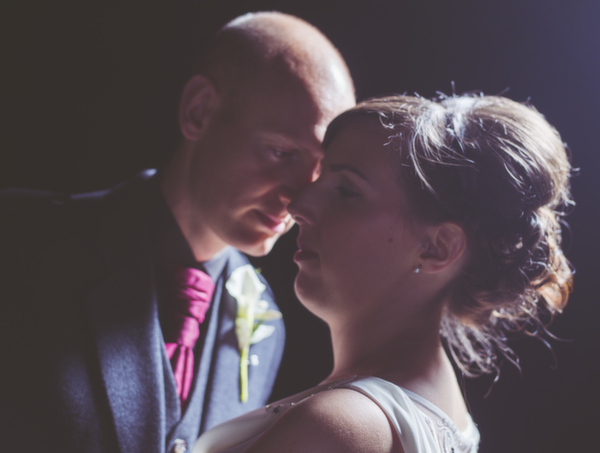 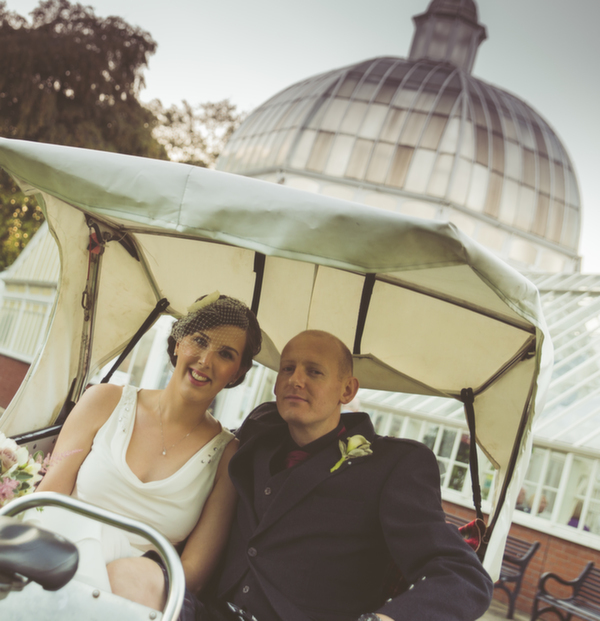 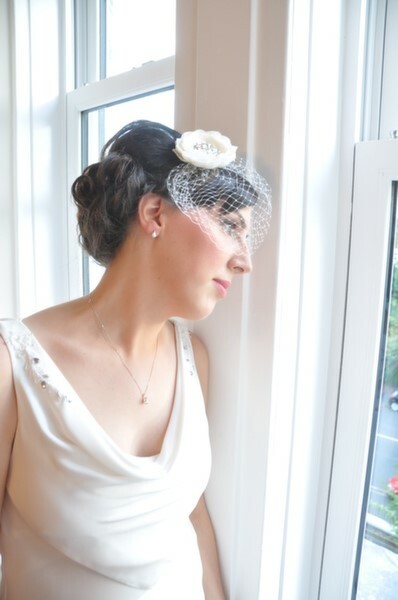 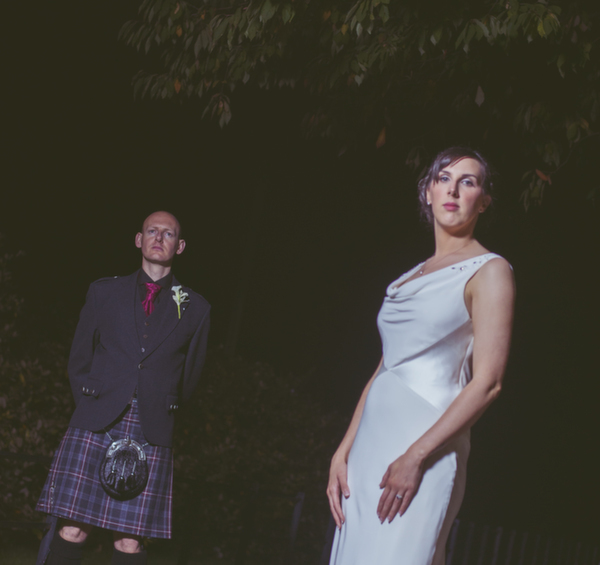 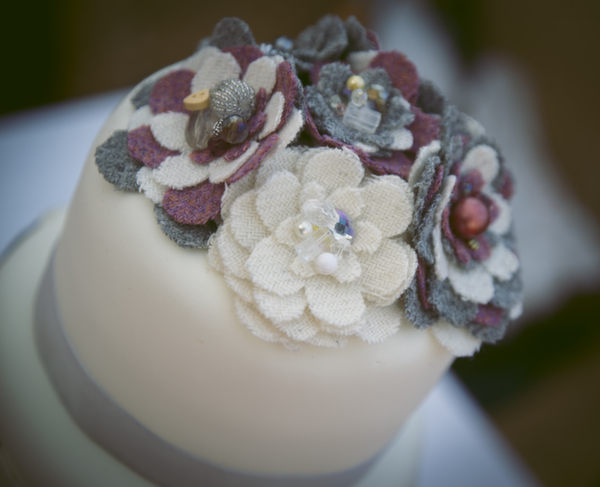 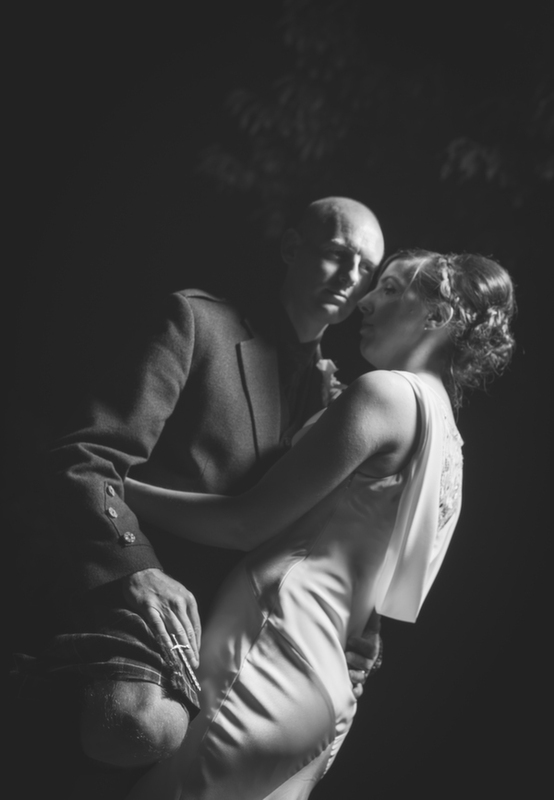 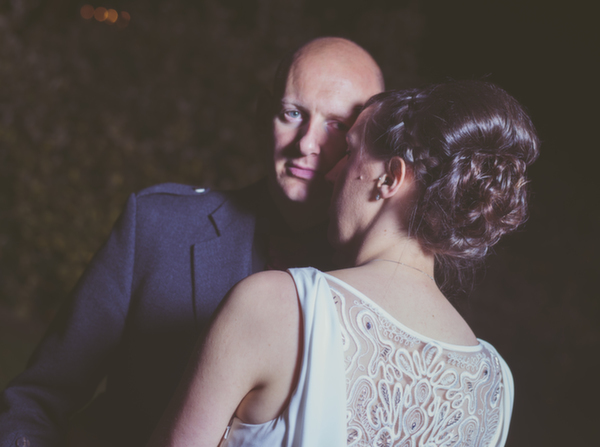 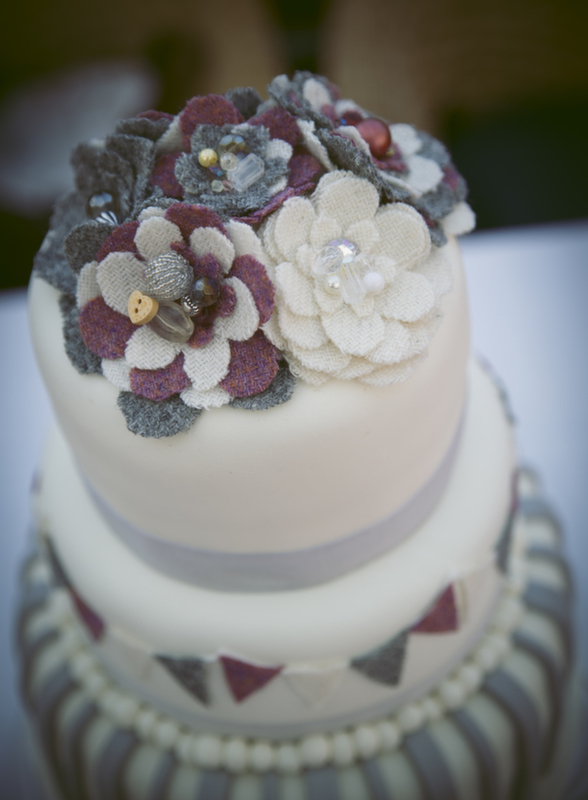 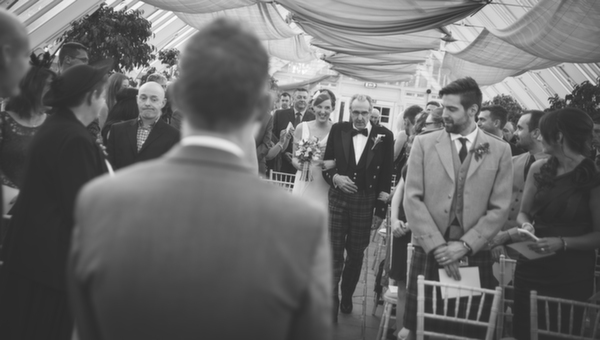 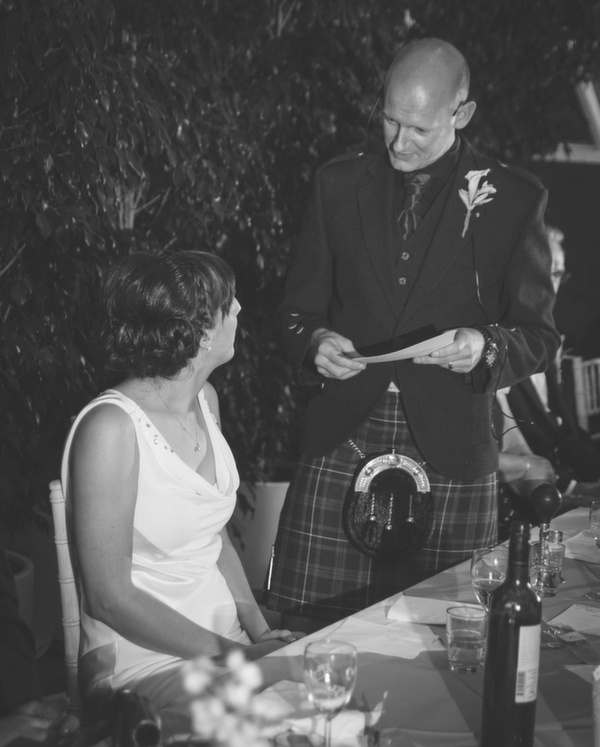 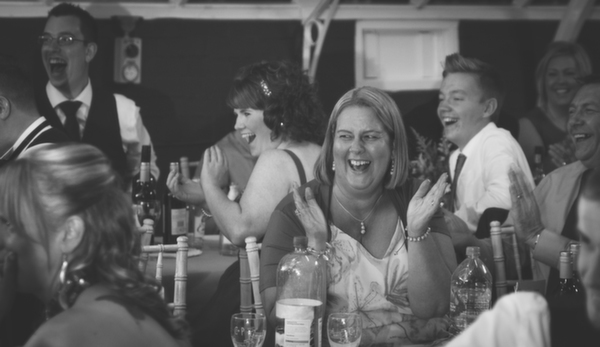 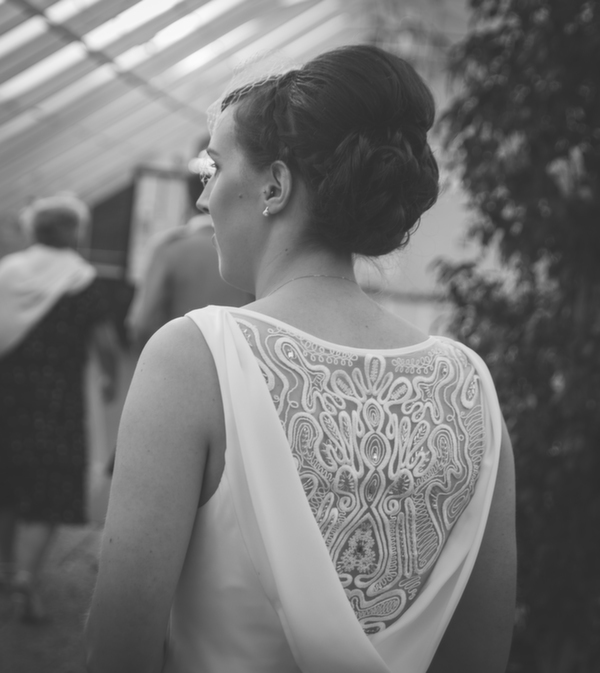 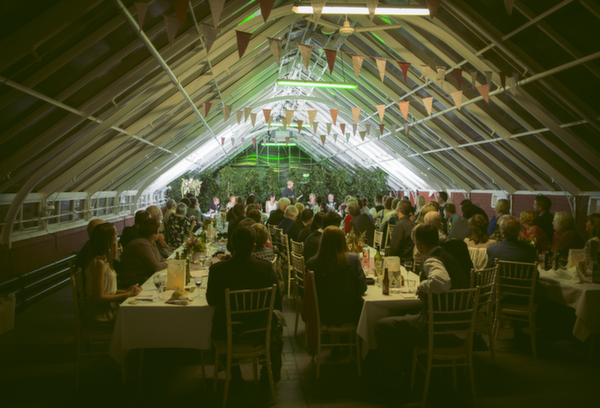 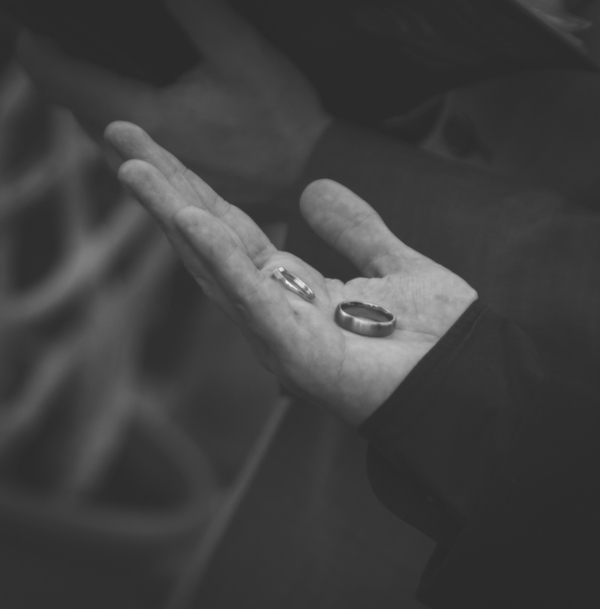 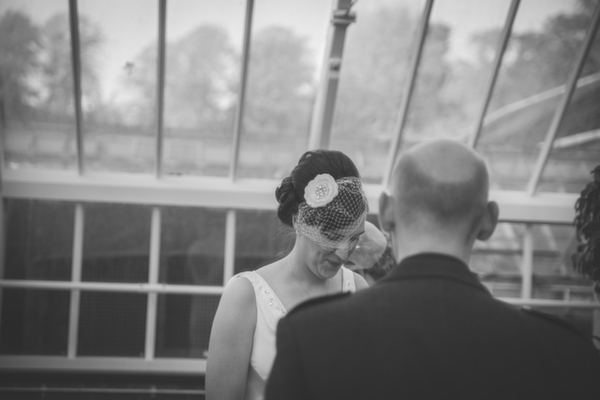 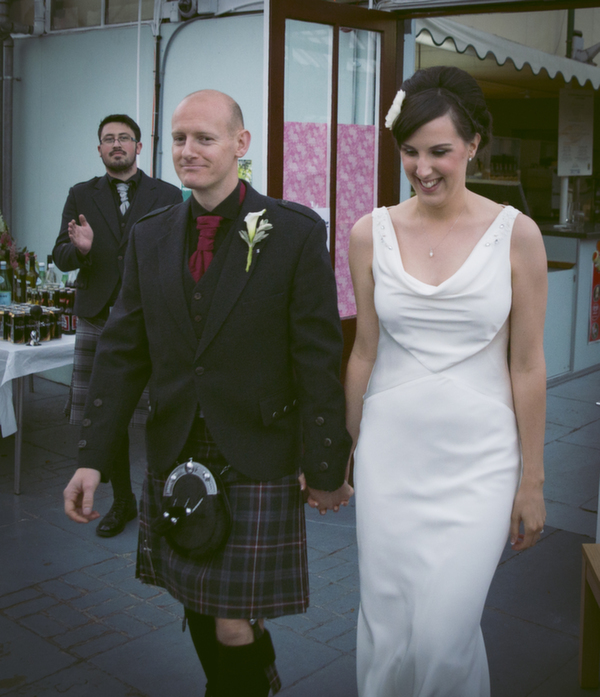 Ross Walker is a Glasgow based photographer specialising in weddings and the fitness industry. 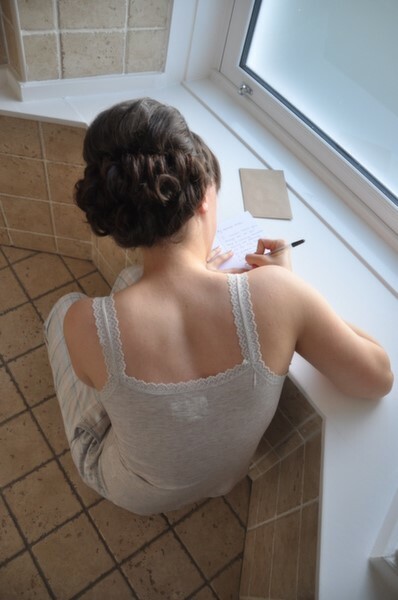 This is not the limit of his work however as he strives to take pictures wherever asked. 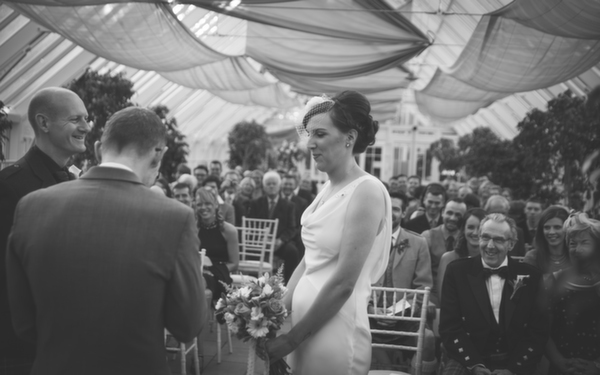 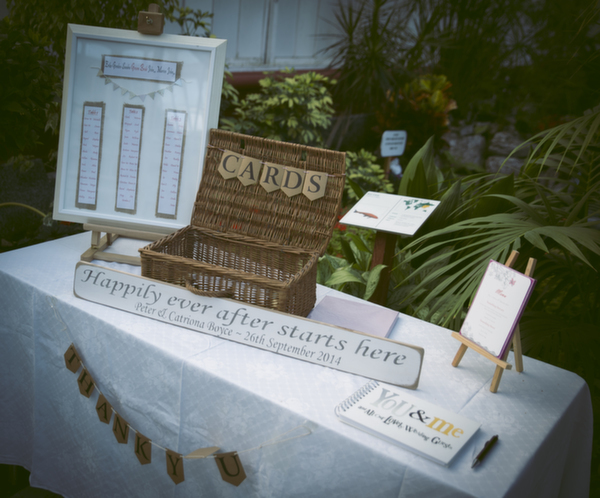 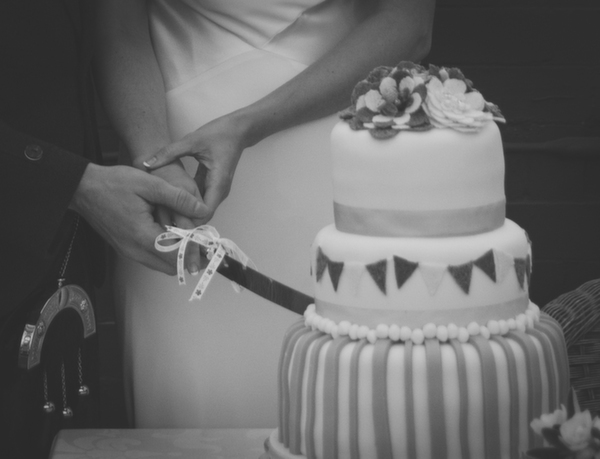 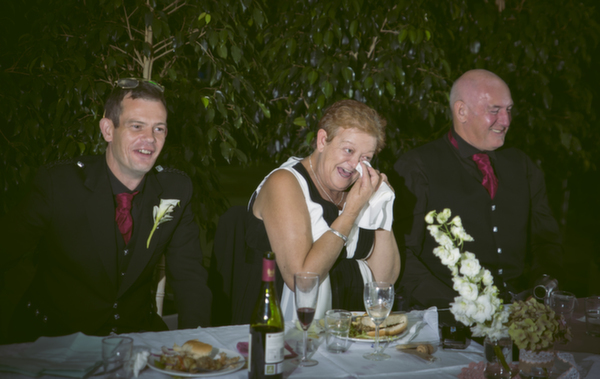 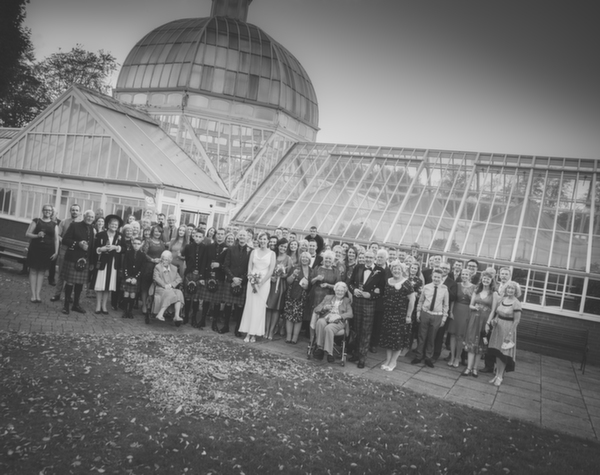 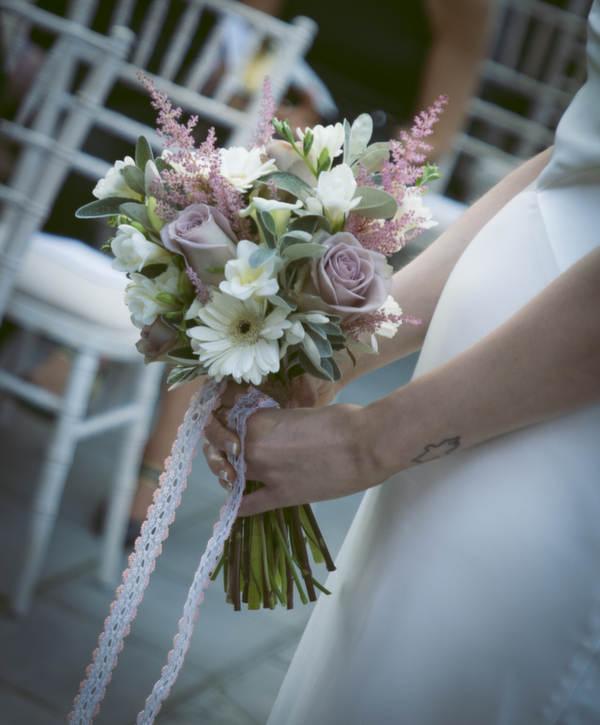 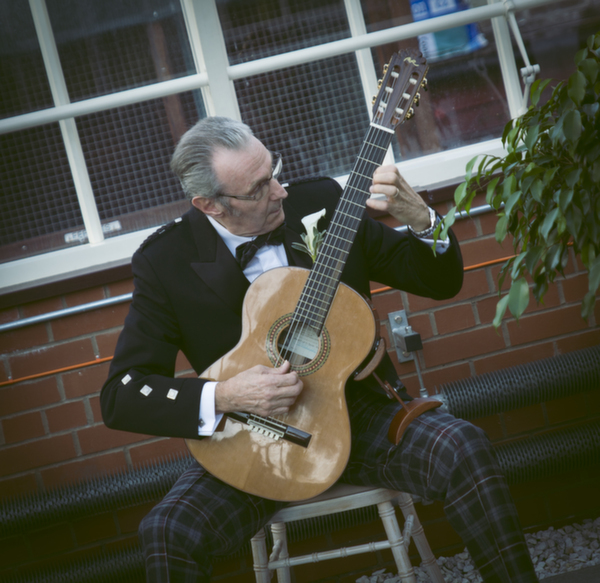 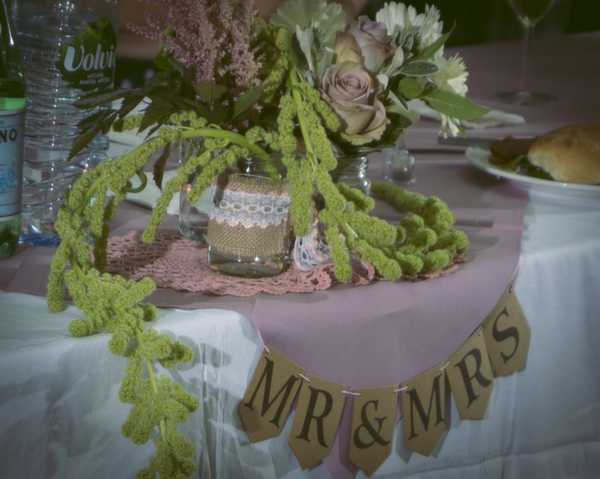 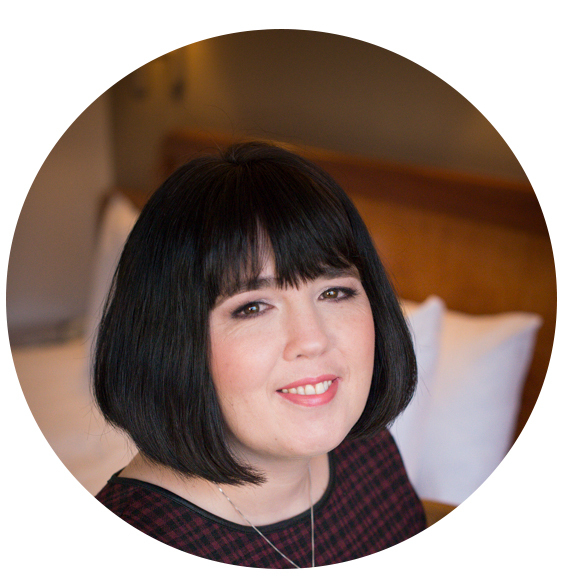 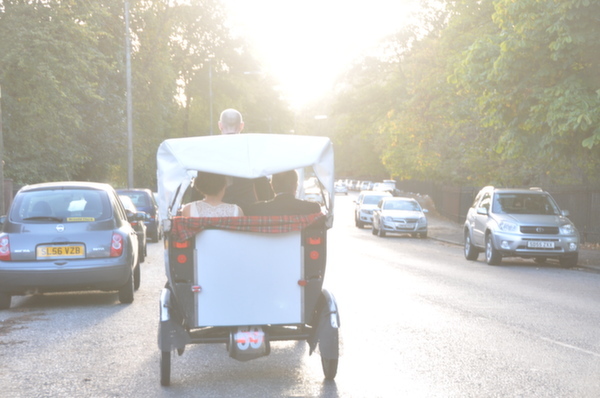 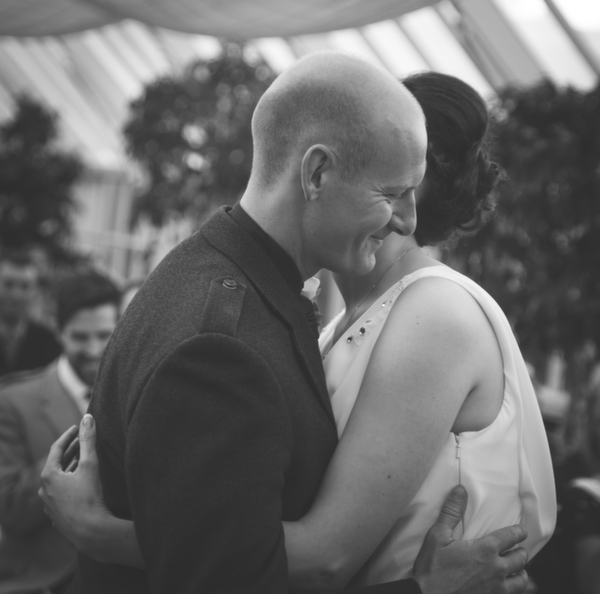 Thank you so much to Ross for sharing this lovely Glasgow Wedding, made all the more special for him by being able to give his sister a very precious wedding gift… memories on film. 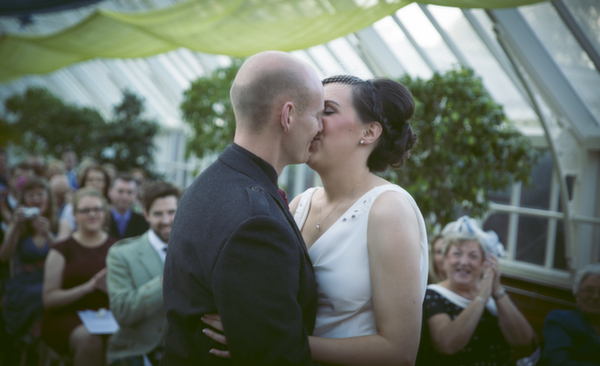 I completely agree with their KISS principle on life and their big day, keeping it simple and remembering its a celebration and not a show is so important.